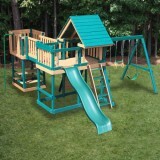 Welcome to KidWiseUSA.com. 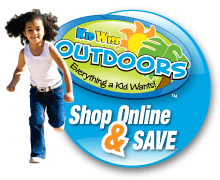 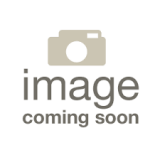 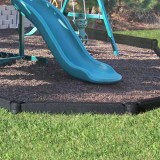 This is the official website for KidWise Outdoor Products, Inc. 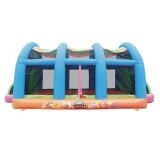 The KidWise line of premier bounce houses, play sets, Swing sets, trampolines, ride on bikes, wagons and other outdoor products appeal to kids across the globe. 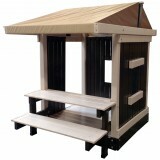 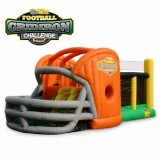 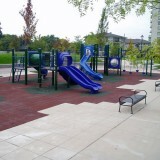 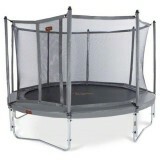 Known for outstanding designs and quality, our products give parents many options for loads of outdoor fun. 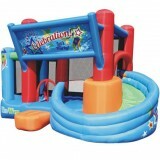 Explore the variety of our products from inflatables to bikes and even find a prefered local retailer in your area. 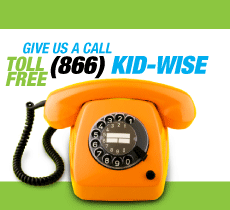 We hope that whether you're a parent looking for a great new activity or a dealer looking to carry our products that you will see the difference we make at KidWise. 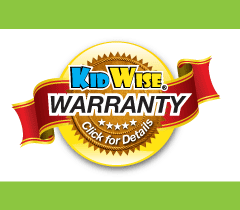 If you are a consumer looking to buy KidWise products you can Check out our outdoor products dealer locator, visit or trusted Online Platinum and Gold Sellers, or you can also visit the KidwiseOutdoors Retail Store. 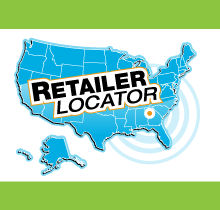 Are you a Mass Merchant, Retail Store Owner or Online Merchant? 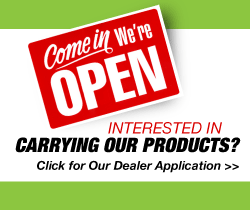 If so, Visit our Dealer Inquiry section to contact us and get started.